Buying or selling a home will be one of the most important decisions in your life. 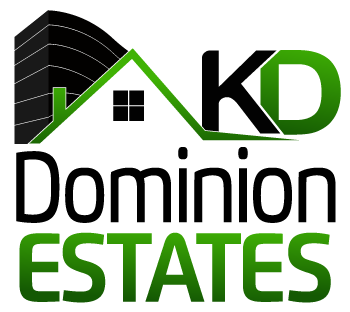 We are a personalized & boutique Brokerage Firm that will work with you every step of the way to meet your needs. Selling your home involves much more than just placing a “For Sale” sign in your yard. This is why Sellers have hired Real Estate Professionals to handle the details for the last 200 years. I can help you prepare, market, and sell your home, and will be at your side to. Don’t want to pay 6% to sell your house, no problem! We offer specialized discounts based on your financial needs. Call today to discuss selling your home cheaper to save thousands!